Philadelphians don't need a ye olde pep talk. This Youth Black Long Sleeve Tee features a center chest screen print graphic with the saying "Philly Philly". 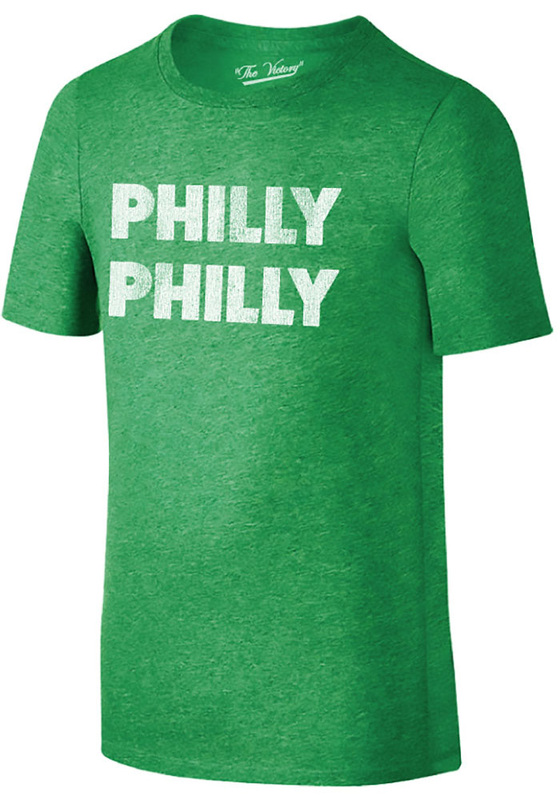 Wear if you are ready to shout and cheer "Philly Philly"!